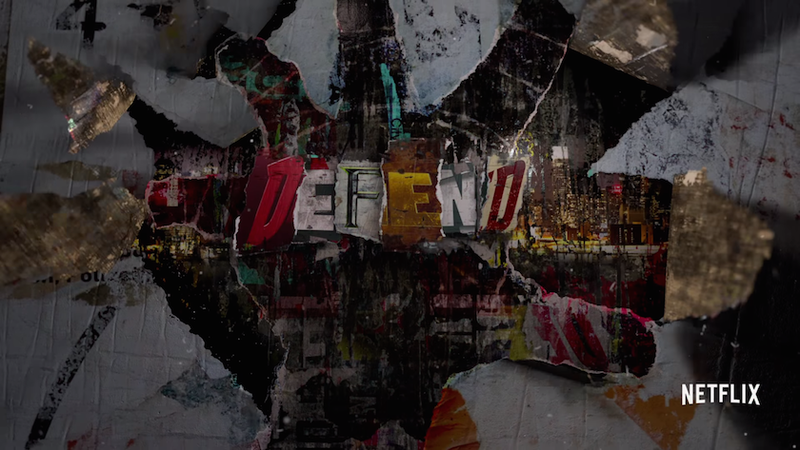 Looks like the most common complaint about Netflix’s superhero TV adaptations won’t be applying to The Defenders. Marvel announced today that director S.J. Clarkson—who’s worked on Jessica Jones, Vinyl, and Orange is the New Black—will be helming the first two episodes of the super-team show and serving as executive producer for the pilot. The Netflix Marvel shows have generally run about 13 episodes per season, and it can feel like they stretch on for too long. Hopefully, that won’t be the case with The Defenders. The shorter episode count is probably also a decision that gets the primary cast members back to their own shows more rapidly.